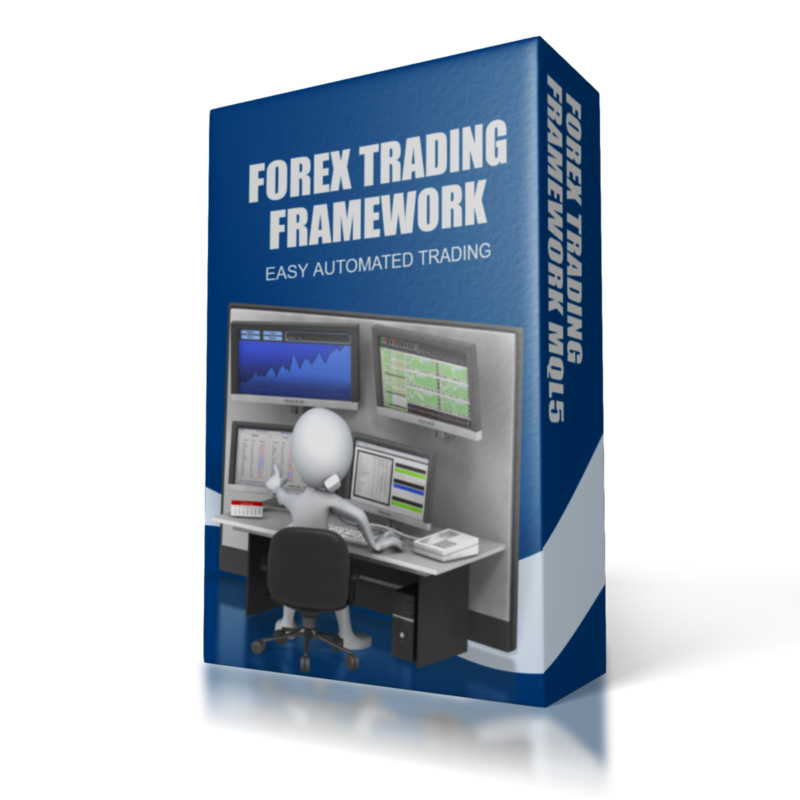 The Forex Trading Framework is a trading system that was coded in MQL5. It manages automated trades in Metatrader5. You can choose which entry you want to trade. The download button is only available for members. The Bollinger Bands module is an in MQL5 programmed entry module. The MACD module is an entry module coded in MQL5. 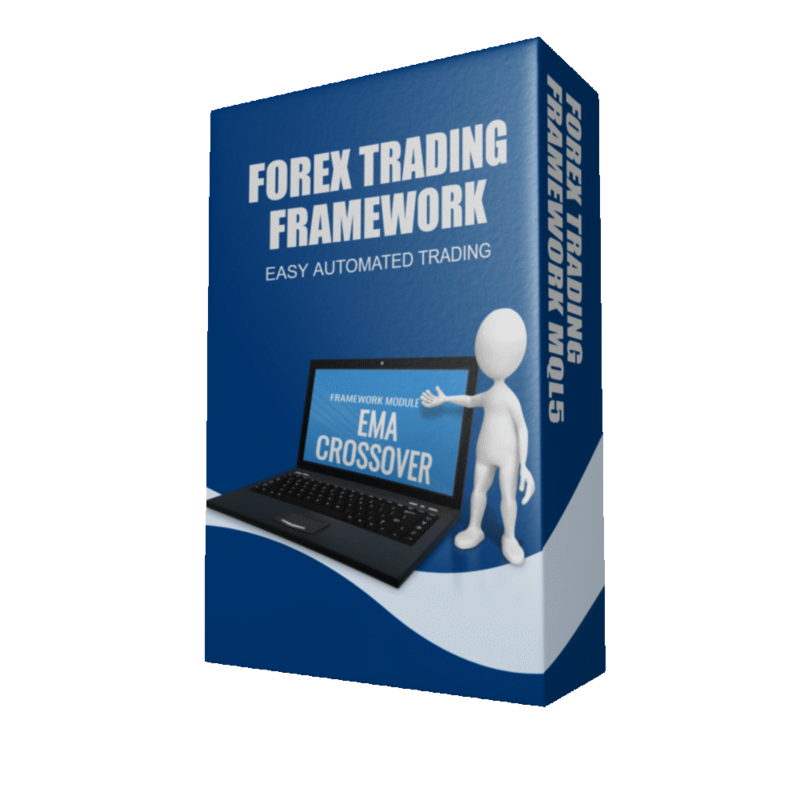 The EMA Crossover Module is an entry module that was coded in MQL5. 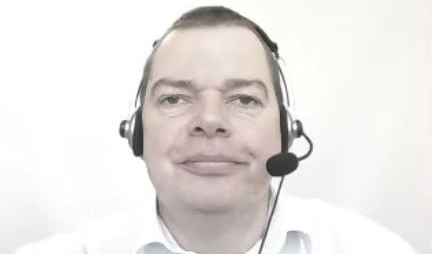 The MOMENTUM Modul is an enry module that was coded in MQL5.